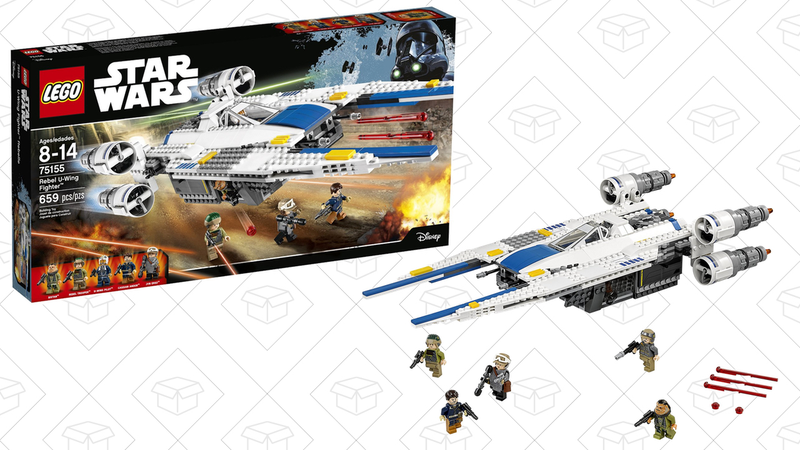 Whether you’re seeing The Last Jedi for the fifth time, or preparing for Solo: A Star Wars Story, this discounted LEGO Rebel U-Wing Fighter will keep your brain occupied. 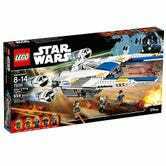 At $49 (its best price ever) you’ll get an awesome vehicle with working blasters, plus a mini-fig of Jyn Erso and Cassian Andor, and more. Death Star plans and a cheeky British droid to save the day, not included.